The BBFC has passed Grizzly Tales for Gruesome Kids: Nuclear Wart with a "U" certificate. Comments include that the DVD is uncut and that it "contains mild slapstick violence and rude behaviour." 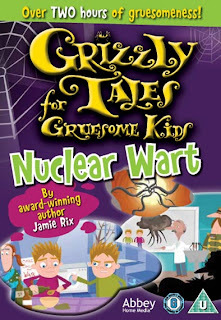 The UK sees the first DVD featuring episodes from Grizzly Tales series 7 & 8 in September. 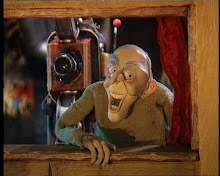 Abbey Home Entertainment is the new home for Grizzly Tales for Gruesome Kids on DVD and this first release features 11 of the nastiest episodes.